The film is rated PG and stars Will Arnett, Brendan Fraser, Liam Neeson, Katherine Heigl, Stephen Lang, Jeff Dunham, Gabriel Iglesias and Sarah Gadon. The Nut Job is directed by Peter Lepeniotis. 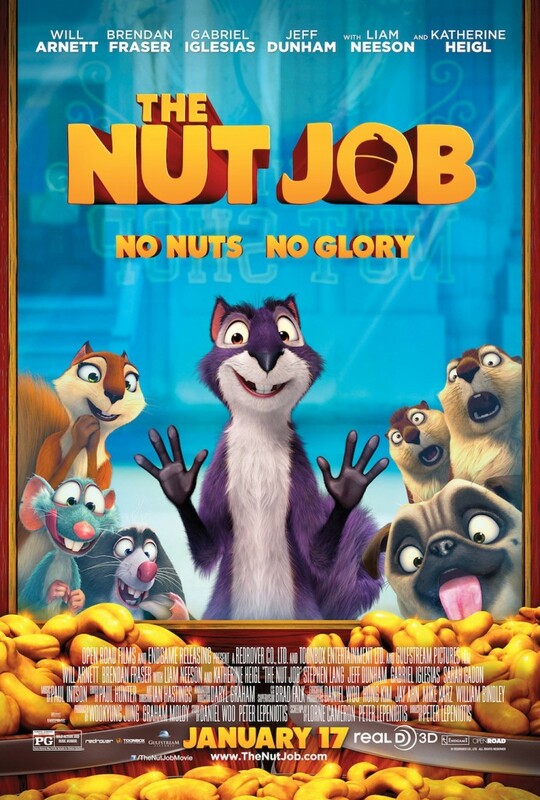 Watch “The Nut Job” in theaters, starting January 17!